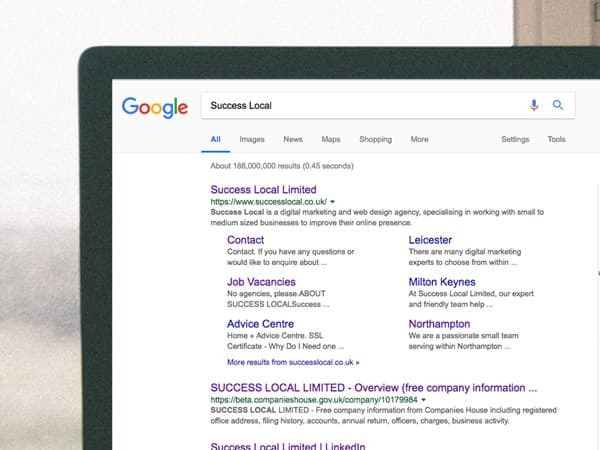 Situated only 7 miles from the centre of Rugby, Success Local Limited are a leading internet marketing specialist working with small to medium sized businesses throughout Leicestershire and Warwickshire. We offer a fantastic selection of tailored digital opportunities, specifically website building, PPC campaigns and SEO packages. If your existing business’s website is looking a little tired, or your business doesn’t yet have a website thus far, then our team of knowledgeable and experienced web developers will work with you to design and develop a fully tailored business website. 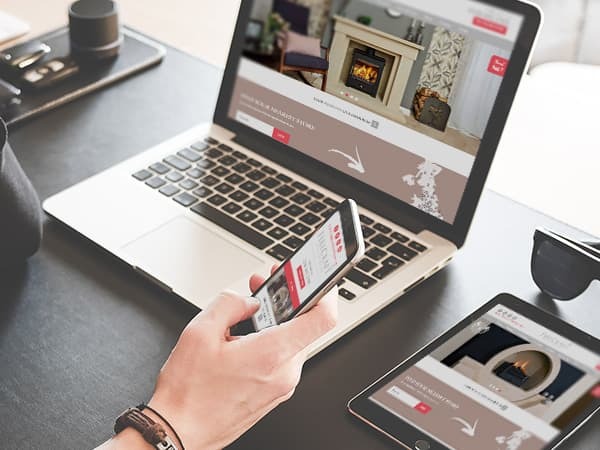 Every website built at Success Local Limited uses the latest industry standards and is fully optimised for desktop and mobile devices. We offer a variety of superb options to suit every budget, ensuring every client we meet has the opportunity to compete online through a beautiful and prosperous business website. Our team of skilled web developers and talented digital marketing experts are ready and equipped to enhance the online presence of your business. Perhaps one of the most fundamental, and essential, factors for many businesses competing online is the necessity for online marketing. 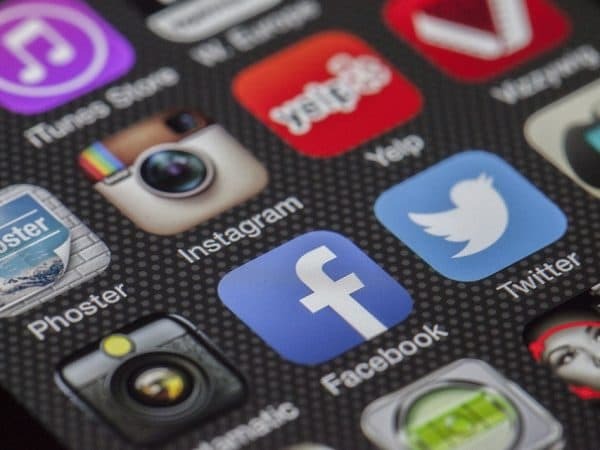 Our digital marketing team focuses on improving the ranking results for your website on popular search engines using SEO (Search Engine Optimisation) techniques, ensuring your business is seen by potential customers browsing online. We strive to make certain each client has a unique and exceptional experience, with tailored solutions to meet your needs and goals. We also offer a variety of key solutions to accommodate each business type and budget. Success Local Limited consider SEO to be an impeccable long term answer for building positive online rankings for any websites and a great approach for increasing your customer enquiries. 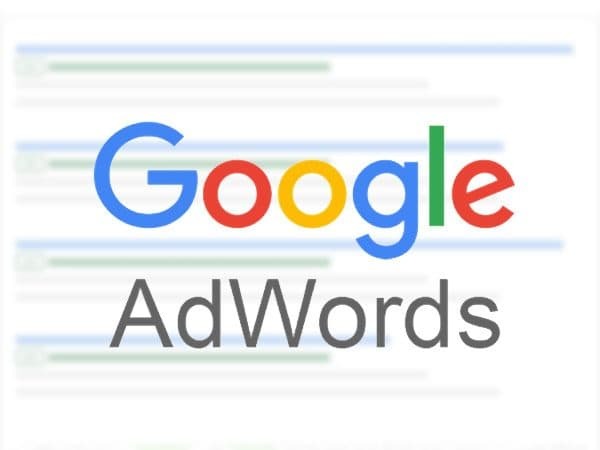 However, if you’re looking for a quick solution to produce instant results, then you can utilise our PPC services, which promotes your website via well placed advertisements on Google. Regardless of your past experiences, our experts are always happy to advise you on the best solution available to match your business goals and budgets. If you would like to find out more about how we can help your business grow, or you would like to arrange a free consultation at your business premises in Rugby, simply give us a call today via 01455 367 100, or send us an email using our online contact form.